German candy maker Haribo, famous for their original golden gummy bears, announced plans to open their first US factory. The factory is expected to open in Wisconsin in 2020 and employ 400 individuals. Haribo is one of the largest candy makers in the world and they want to produce in the US to compete with the likes of Mars, Modelez, Nestle, and Hershey. 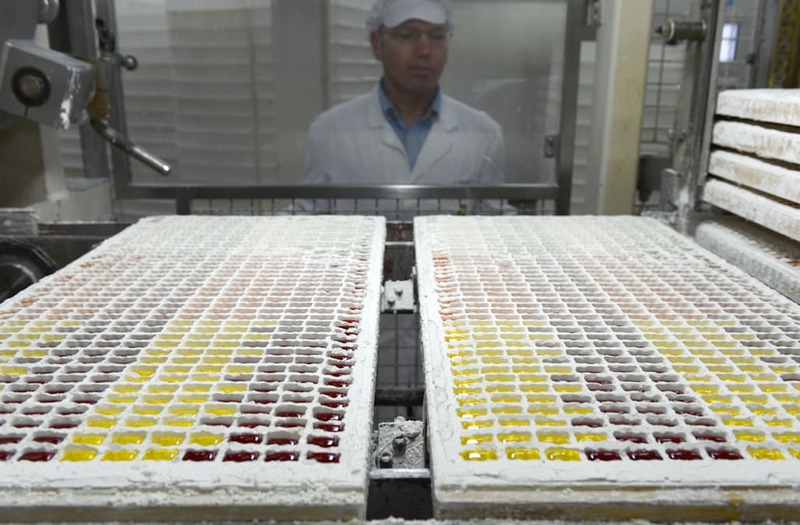 Haribo employs 7,000 people worldwide at 16 sites in 10 countries. The company has been looking to expand production to the US for several years. Managing partner Hans Guido Riegelsaid in a statement, "Haribo of America is the fastest-growing candymaker in the U.S."
Wisconsin Governor Scott Walker announced, "As a global company with products that are loved by millions, and a legacy that dates back nearly a century, Haribo is a great fit with the many other iconic companies that already call Wisconsin home."